FLib is a free, open source library of high-quality Java components. It currently contains wizard and calendar components and a table layout manager. The wizard component makes it easy to create multi-step user dialogs. The calendar component can be used by itself or as part of a combo-box drop-down. The table layout replaces GridBagLayout and is much easier to use. While the components are in English, complete localization is possible. FlyCharts is a set of Macromedia Flash files that gives you outstanding possibility to visualize your data. 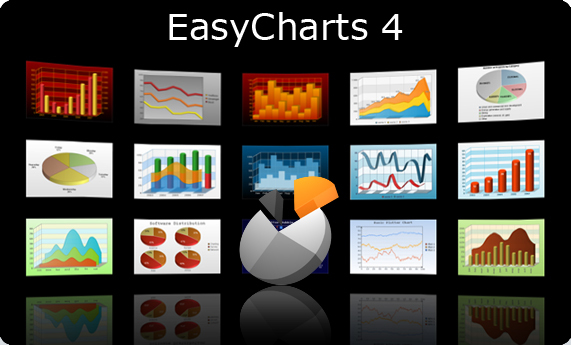 Using FlyCharts you can create compact, interactive, good-looking charts in a minute. FlyCharts doesn't need any installation, works with any scripting language and any browser, is scalable & flexible, size of output files is really small. Using FlyCharts is really simple - just upload swf files to your server and configure it using XML. Pure Java Type 4 Cobol JDBC(1.2, 2.0, 3.0, 4.0, 4.1, 4.2, 4.3) driver packages for Cobol data, which includes FB (fixed block) file, VB (variable block) file, FB sequential file, VB sequential file, FB relative file, IBM mainframe line sequential file, PC line sequential file, OpenCobol VB file, Fujitsu NetCOBOL VB file, MicroFocus VB sequential file, MicroFocus VB relative file, AcuCobol Vision data file, and so on. JavaGantt is gantt chart component for Swing. The component consists of advanced treetable, chart header and chart component. Each of subcomponents is customizable, so your gantt chart can look quite differently. Supports: simple data model, lazy loading, internationalization, in-place editing, data binding, date granularity controlled by the zoom policy. 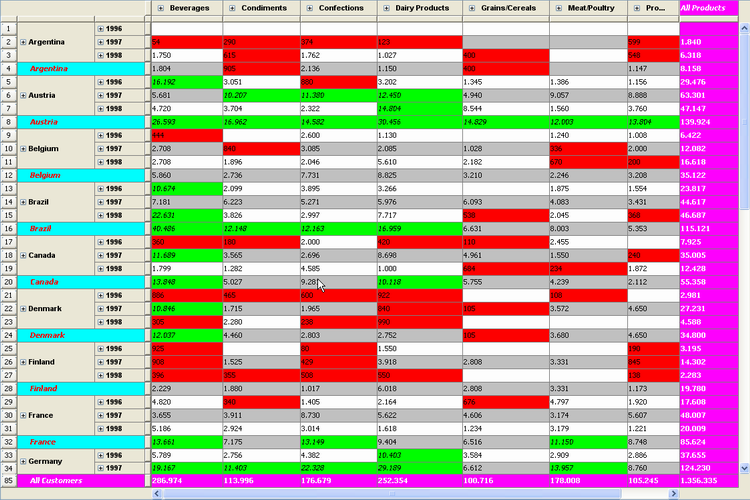 Chart is painted in layers. Documentation and demo application are included. Try it free.